February 14th is nearly upon us! 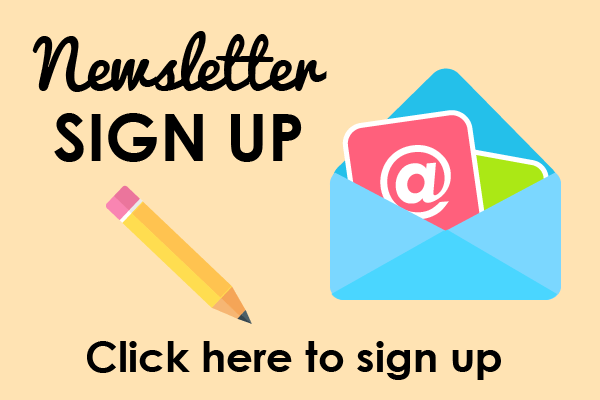 Love surely will be in the air and not just for grown ups! Forget that box of chocolates or flowers and buy yourself one of these outrageous Valentine’s Day picture books to give as a gift to another love in your life. Yes, your child of course! Like I said Valentine’s Day is not just for grown ups. Spread the love to everyone you love, whether it be your friend, parent or child. 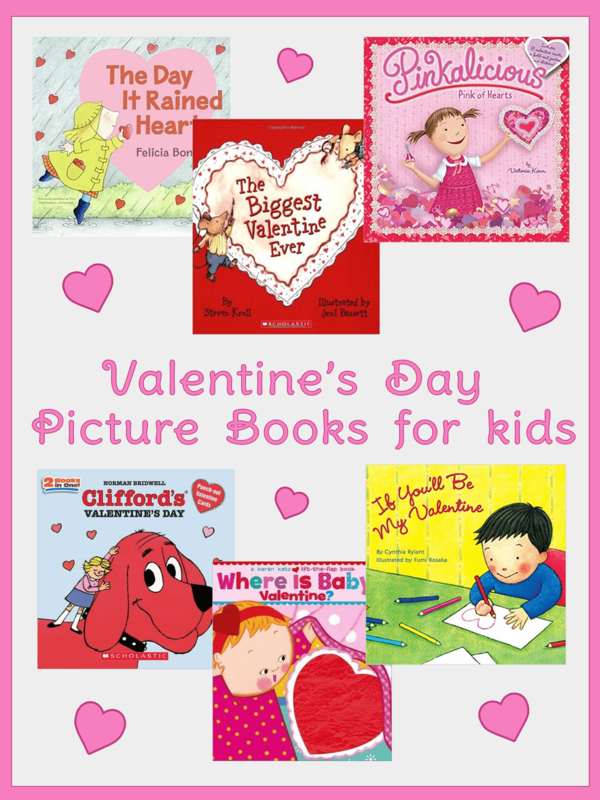 Read my list of Valentine’s Day picture books for kids and share the love! Remember the day it rained hearts? No, well not to worry. 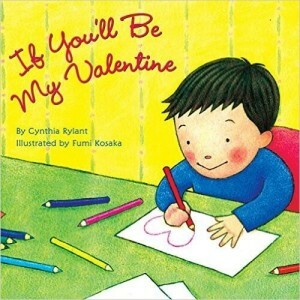 As far as Valentine’s Day picture books for kids go, this is definitely a fun one! Follow the sweet adventures of Cornelia Augusta, as she catches hearts as they fall from the sky. Yes, you heard me, the sky! And you’ll never guess what she does with these heart droplets. And I won’t tell you! 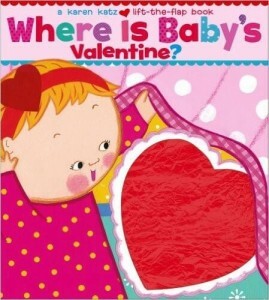 You will have to read this creative little Valentine’s Day picture book and find out! Will you be my Valentine? 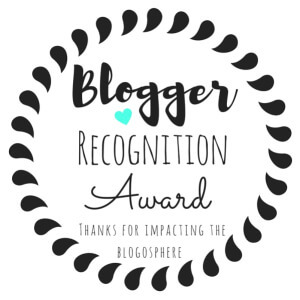 Seriously, I’m sitting here in my treehouse writing this post, wondering who my Valentine will be! 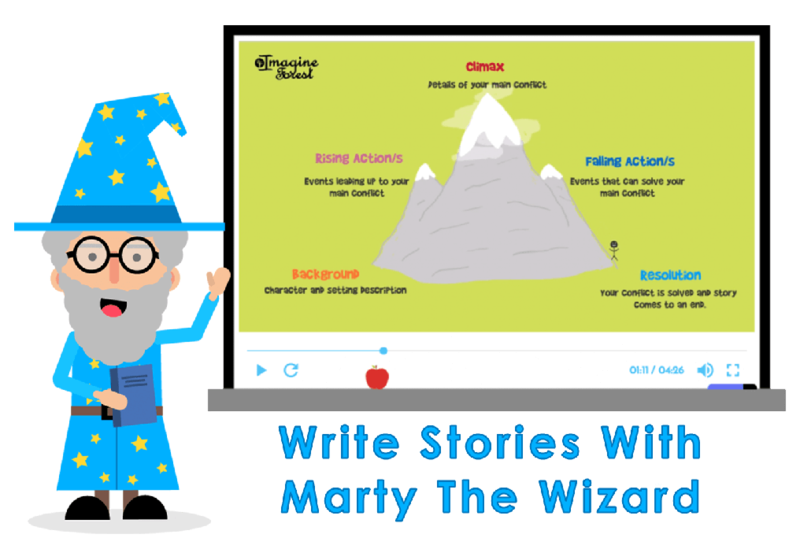 If you’re like me or the boy in this picture book, then you’re sure to have a blast reading this one! This lovely little Valentine’s Day picture book is a series of love letters to family members from a boy wishing them a lovely valentine’s day. As a bonus, if you ever need some hints on a writing a sweet love letter then this is a very useful book for you! 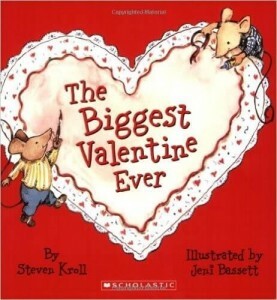 Little mice, Valentine’s Day and a big mess equals the biggest Valentine Ever! What would you do if your best friend’s valentine was the same as yours? 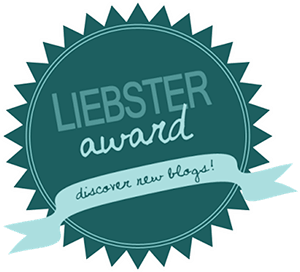 Fight, argue, and create a big mess? Well, these two little mice learn that working together to create Valentine’s Day card is better than going solo. On the most love-filled day of the year these two mice learn about teamwork, treating others nicely and using each other strengths. What better lesson to teach your child! You can never go wrong with Clifford! A big red dog is what everyone really wants on their Valentine’s Day. 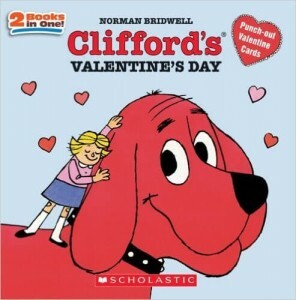 Since, no such thing exists, I’ll just stick to this amazing picture book about a big red dog named Clifford. Follow the adventures of Emily and Clifford as they prepare for the big day and spread love to all their friends and family. This little flip-flap book is too cute for words. Baby made a Valentine for mommy. Where could it be? 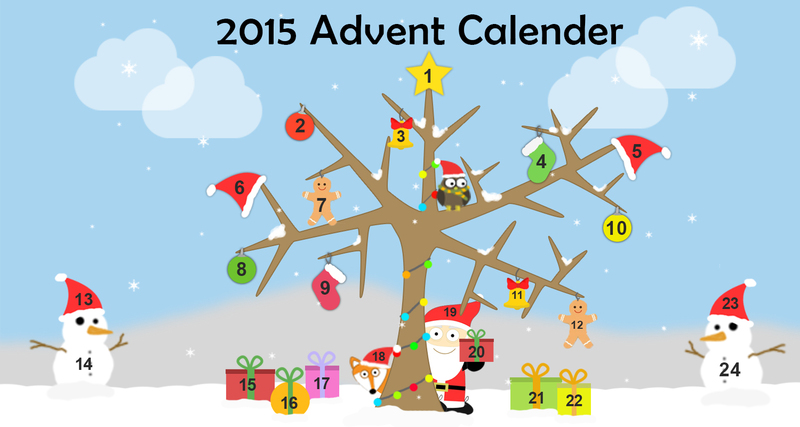 This interactive picture book is the perfect gift for your little baby on Valentine’s Day. Watch them fill up with excitement, as they open all the little flaps to find mommy’s Valentine. For added cuteness the flaps even have texture! Nothing is more pink than Pinkalicious, right? Wrong! 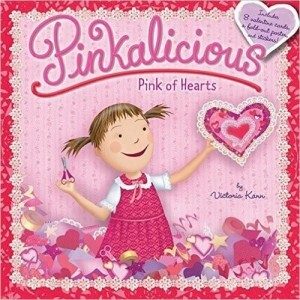 Pinkalicious loves Valentine’s Day, the most pinkest holiday of them all. Everyone in class is assigned to make an extra sweet Valentine’s Day card for someone in their class. But will Pinkalicious’s Valentine’s Day card be the most magnificent of them all? 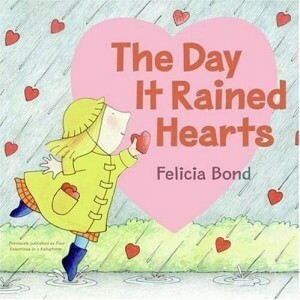 No picture book could be sweeter or cuter than this Valentine’s Day picture book for kids! Which Valentine’s Day Picture Books for kids do you love? Now that you have read my sweet selection of Valentine’s Day picture books for kids, what do you think? Or better yet, have you read them all? Now that’s a challenge for Valentine’s Day! Buy or borrow these Valentine’s Day picture books for kids and read them before the end of Valentine’s Day. That would be pretty cool! 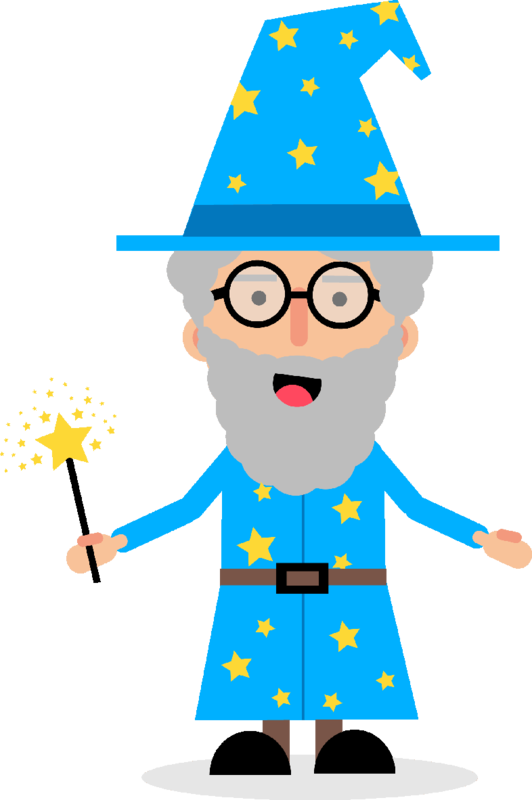 Until next time, have a sweet Valentine’s Day from Marty (your Imagine Forest wizard)!